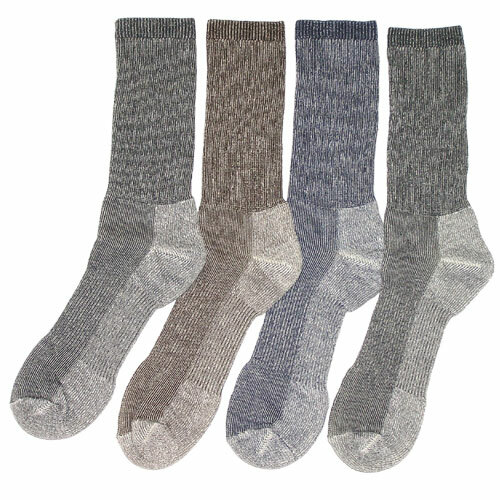 These socks are made from the same soft polypropylene fleece material that our thicker military expedition weight thermals are made of. These are guaranteed to keep your feet toasty. 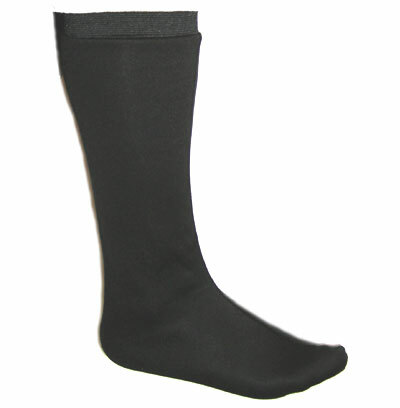 These are designed as a boot sock. 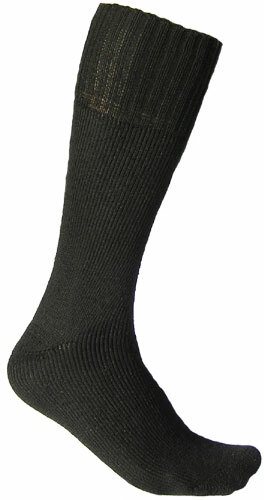 They are great for winter expeditions, snow skiing, snowboarding, hunting, snowshoeing, etc. Polypropylene fabrics transport the moisture (sweat) away from your body to the outside of the layer, reducing evaporative cooling and keeping you dry and comfortable. These are a little loose in the ankle on foot sizes smaller than a women's size 9, but would still work great in a snow boot.